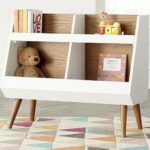 Most people will agree that particle board furniture has almost nothing in common with traditional wood furniture and that the second one is definitely better. Somebody may ask, why is it so special? Understanding the main concept, you can find an answer to this question. And here is the concept: if solid wood modern furniture is well-made it can serve people for generations. The reason is the sturdiness and durability of the material. Wood is much stronger than almost any other material which is used in furniture manufacturing. 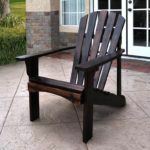 Being made of raw wood, chairs or other furniture pieces will look like it has been made yesterday. 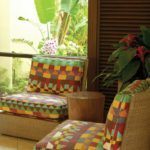 Speaking about the design, it is important to say that such pieces of furniture never become outdated. By the way, proper maintenance is essential if you want them to look like new, even in a hundred years. 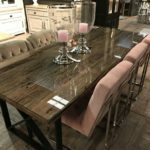 Another fact that gives the preference to wood furniture is that most pieces are handmade, which means that it is hardly possible to find at least one piece looking the same as yours. 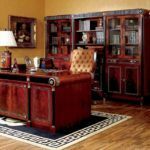 Uniqueness of furniture plays a big role for many people all over the world. Before going to the shop, each responsible buyer must do at least small research. 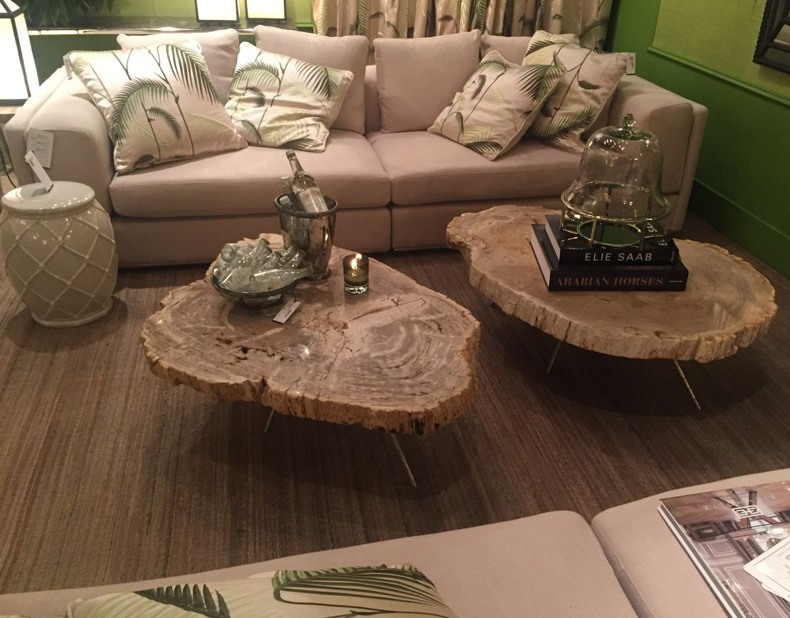 Here are several most important facts you should know about solid wood pieces. 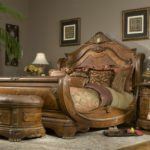 You should know how to distinguish whether you are offered a piece made of real wood, of veneers or particle board. The first distinction is a price. Solid oak mission furniture is almost always more expensive. Another one is the fact that it is very susceptible to water and scratches. That’s why proper maintenance is so important. The next step is to look at the piece, check drawers and cabinets. There shouldn’t be any scratches or other defects. If you see nails or glue in the chosen item, you should better avoid it. In order to be more durable, such furniture must be joined at the corners and ends. Correct attachment of legs is also very important. When you are choosing the color, remember that even if you like this or that color very much, think whether it will look good in your interior. If not – better ignore this color. After purchasing, affordable solid wood furniture, and more expensive pieces as well, need a proper care. If you want to save its beauty, you should carefully and regularly clean and polish it. Pay attention to the air humidity in your house. This natural material is very susceptible to such natural elements. Even if you promptly clean the item, here is another trick. Polishing it within every six month. Warning: never use products containing abrasives, silicone or ammonia, because it can damage its finish. In other way you will need to go over the more drastic action – refinishing. Do you see rings, water marks, blemishes, finish chip off or cracks? Now it is definitely time to refinish your piece, but first consider whether it worth this.